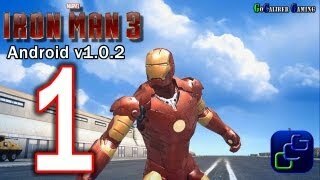 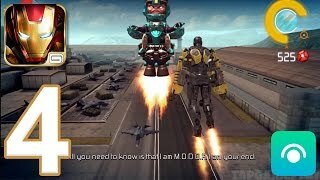 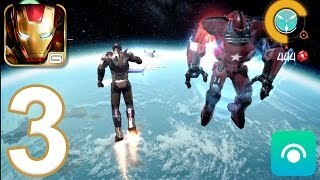 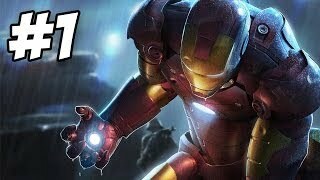 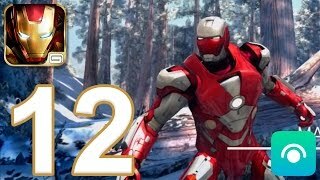 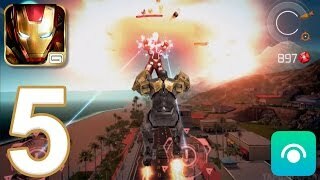 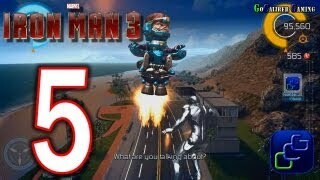 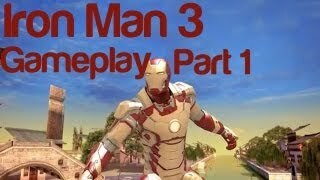 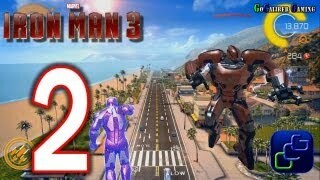 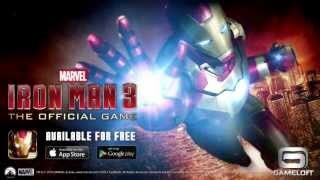 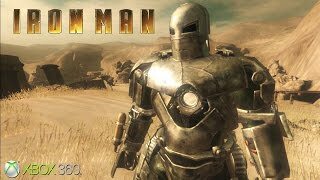 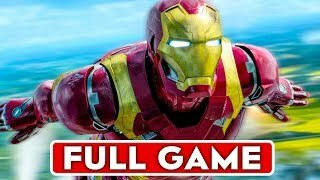 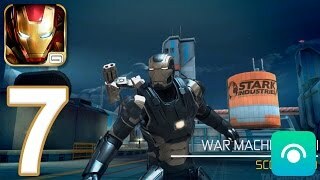 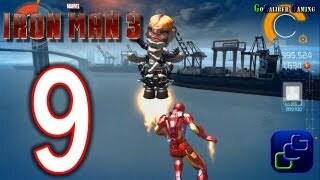 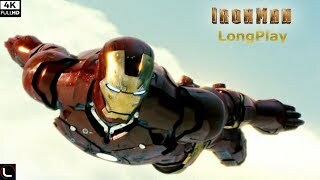 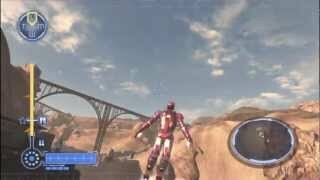 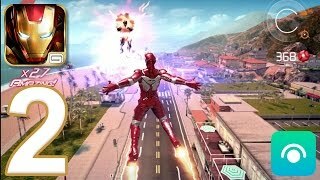 Iron Man 3: The Official Game - Gameplay Walkthrough Part 12 - Final Boss: M.O.D.O.K. 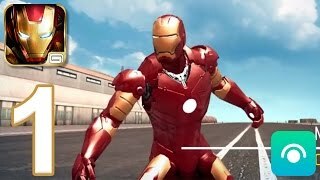 v. 3.0! 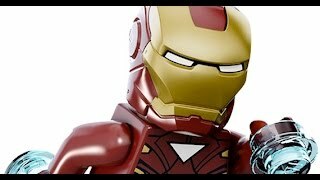 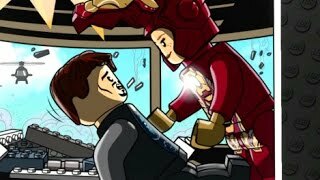 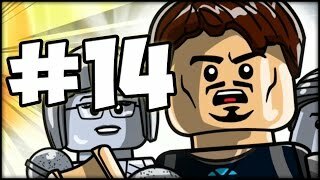 LEGO MARVEL'S AVENGERS - Part 14 - Iron Man 3 Level!